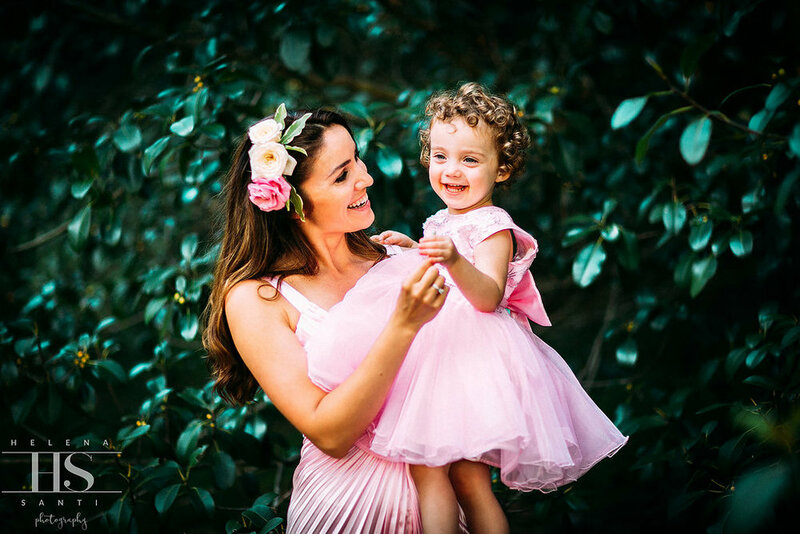 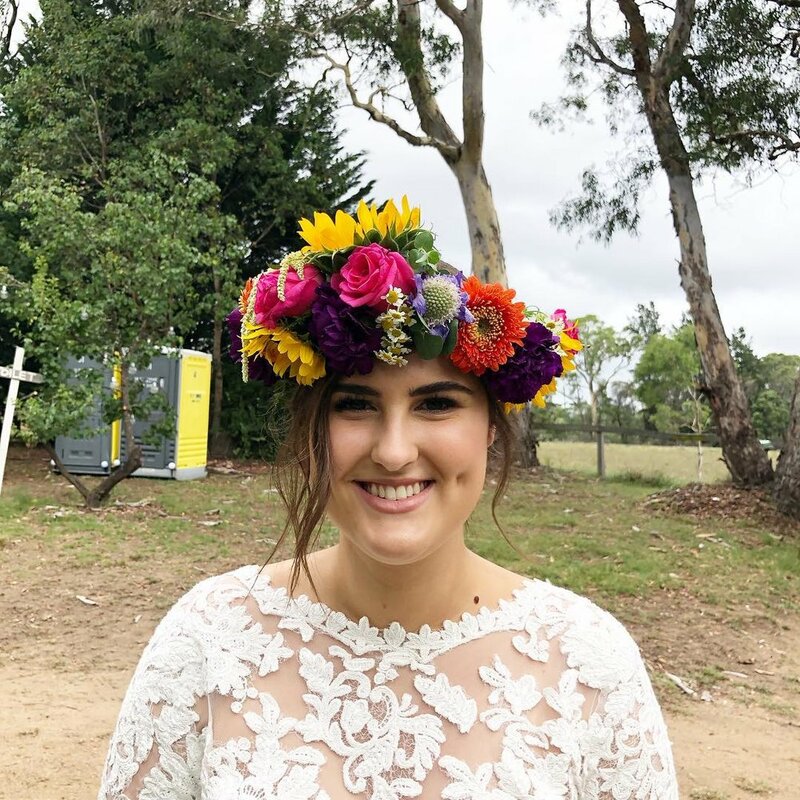 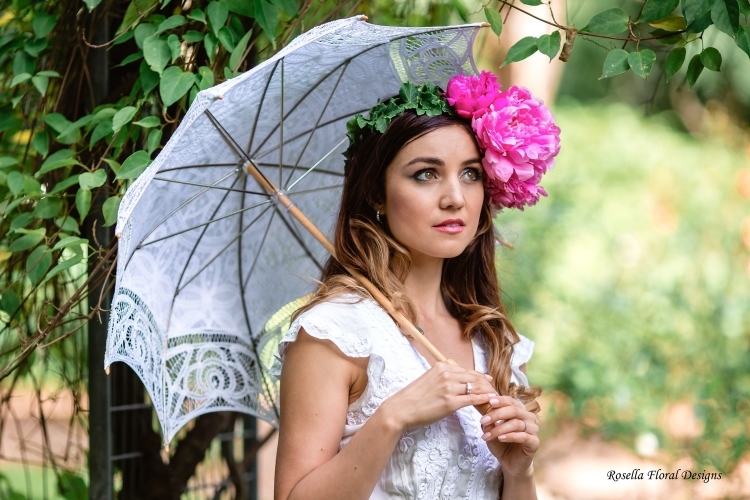 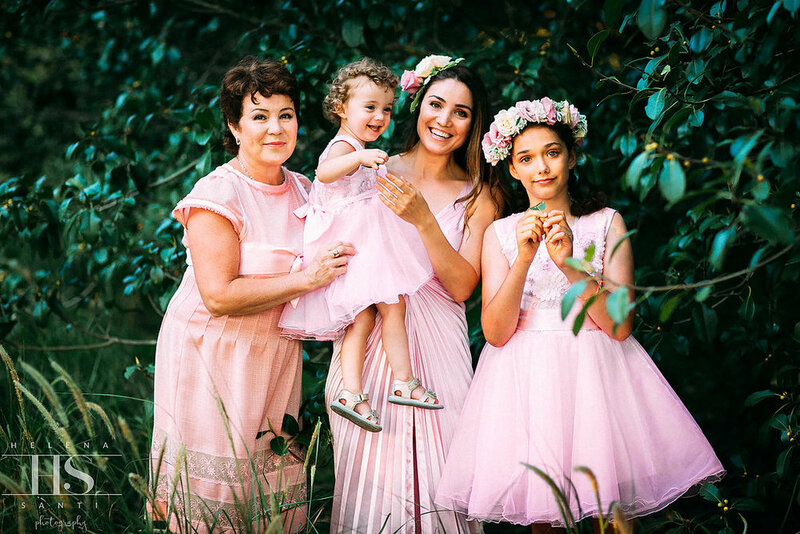 We provide a wide range of floral head pieces including floral crowns, floral circlets, flapper headdress, Statement floral headpiece, and floral fascinators to suit all manner of occasions including weddings, spring carnival and other track days. 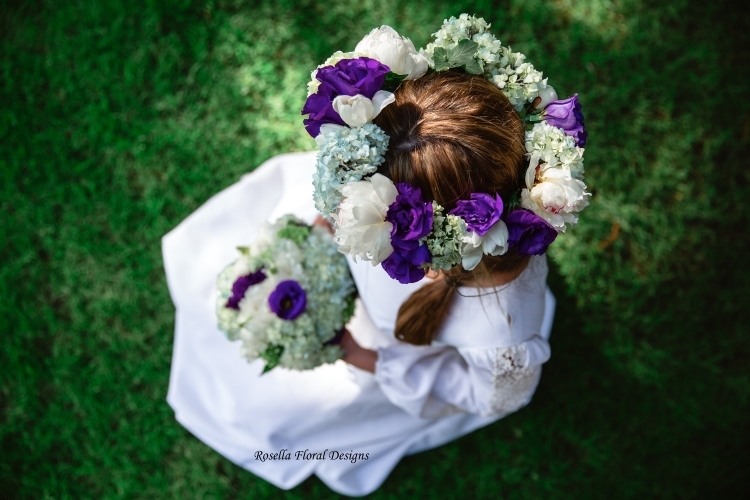 Floral crowns are currently very much in season and trending heavily in the bridal magazines and websites, which you may have seen in Cosmopolitan Bride, Easy Weddings, The Knot, amongst others. 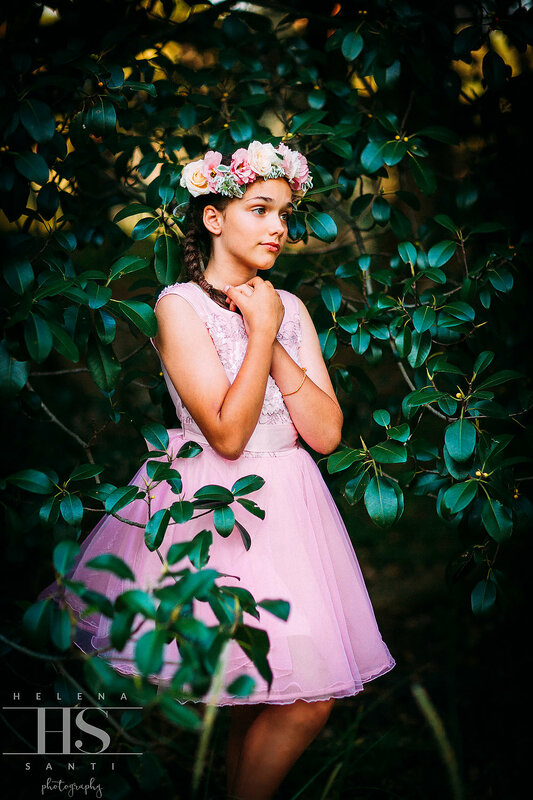 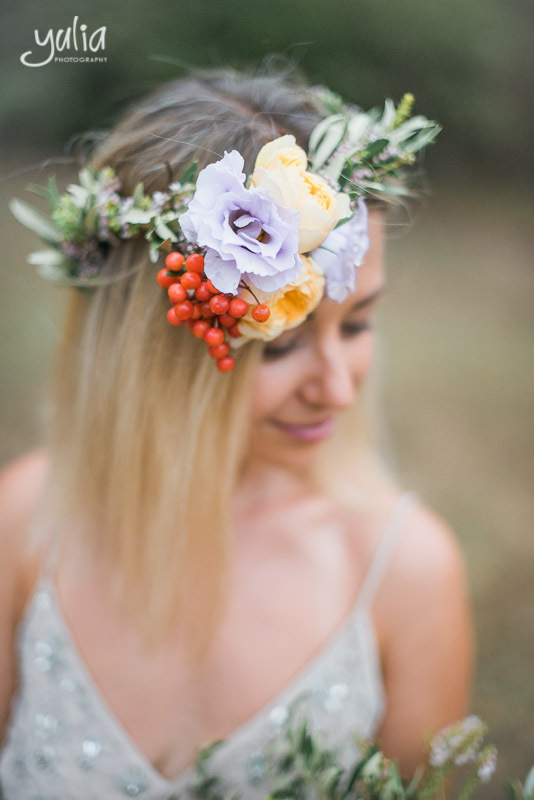 As with most floral arrangements, the general rule of thumb is that floral crowns should compliment your attire and any other accessories you may be sporting. 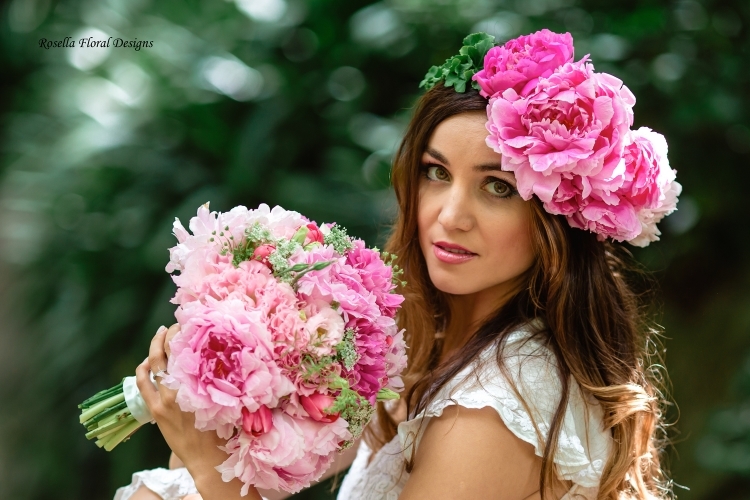 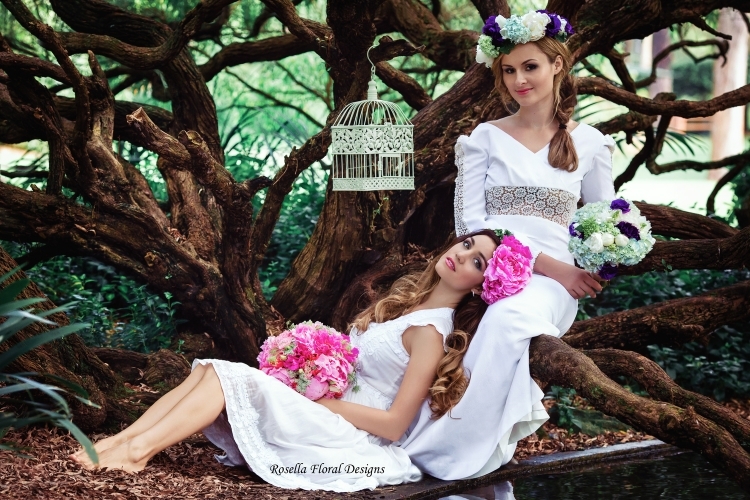 We also recommend taking into consideration the nature of the event when deciding on a particular floral crown design. 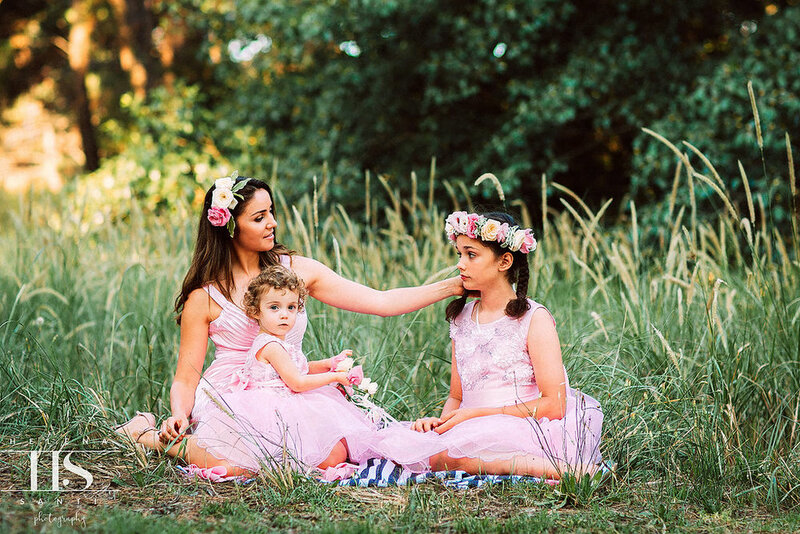 Given the nature of seasonal cycles not all flowers are in season year-round, however if you have specific colour schemes or flowers in mind, we will endeavour to either source them for you or suggest similar flowers that will achieve the same result with flowers which are in season.